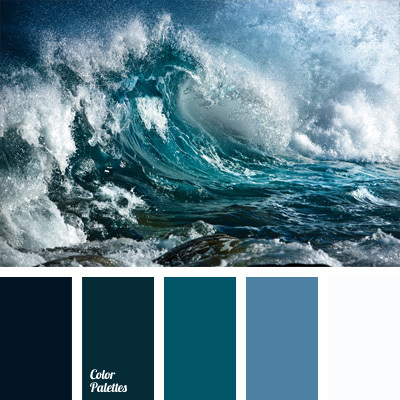 blue and emerald green color, color matching, color of ocean water, dark blue color, monochrome color palette, monochrome color palette of blue, sea green, shades of blue, water blue, water color. 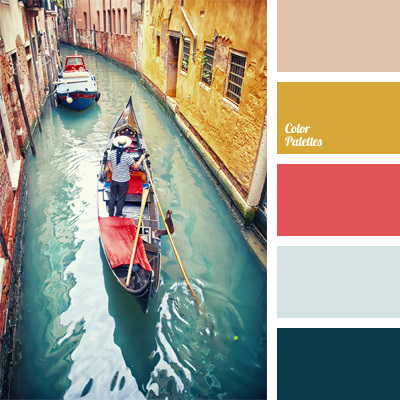 blue and mustard yellow, color combination for interior decoration, color matching, color of the water in Venice, color scheme for interior design, colors of venice, italy color, mustard color, mustard yellow, water color. 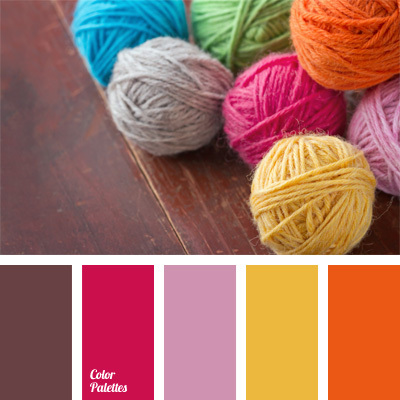 bright shades of pink and orange, color combination for interior decoration, color matching, color of carrot, color scheme for interior design, crimson pink, pink and orange, shades of pink, yellow and orange. 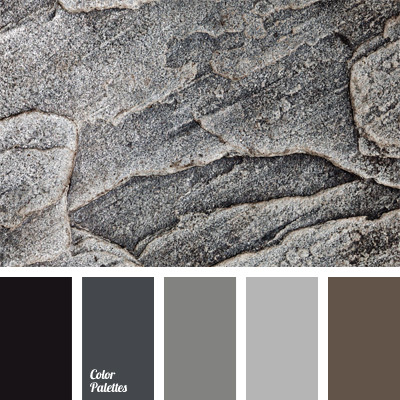 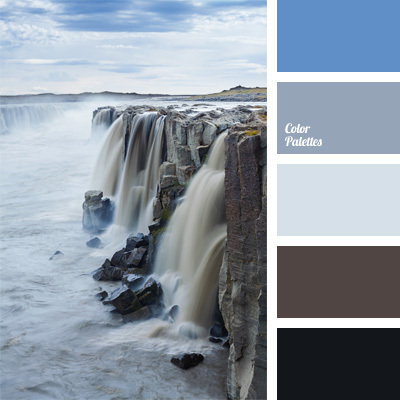 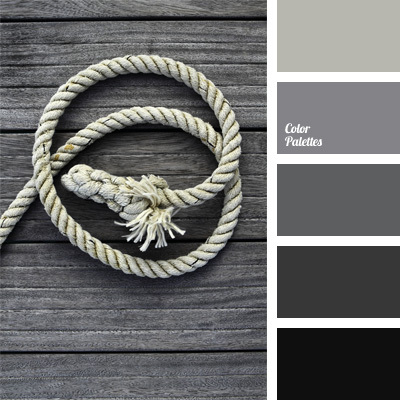 brown and black, color combination for interior decoration, color matching, color of falls, color of rock, color scheme for interior design, cornflower blue, light denim color, pale cornflower, pastel, shades of light blue, water color. 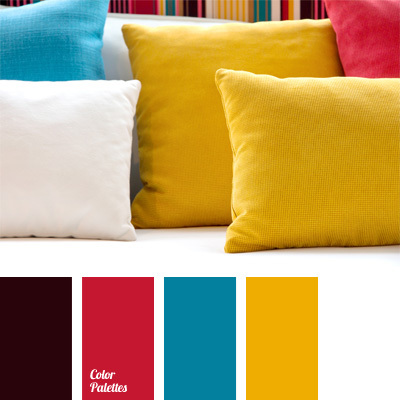 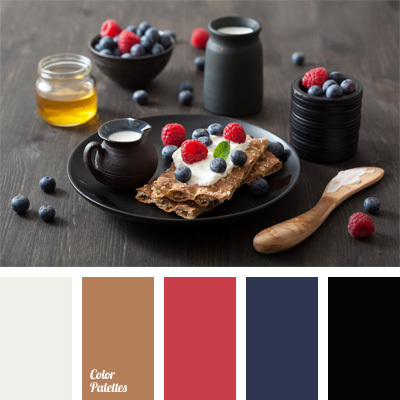 bloody, blue jeans, carmine-red, color combination for interior decoration, color matching, color scheme for interior design, crimson, dark red and the color scheme for the living room, protective blue, saffron, selective yellow, White Color Palettes.